We guarantee our workmanship and believe we are the best in the business in providing quality service before, during & after installation. 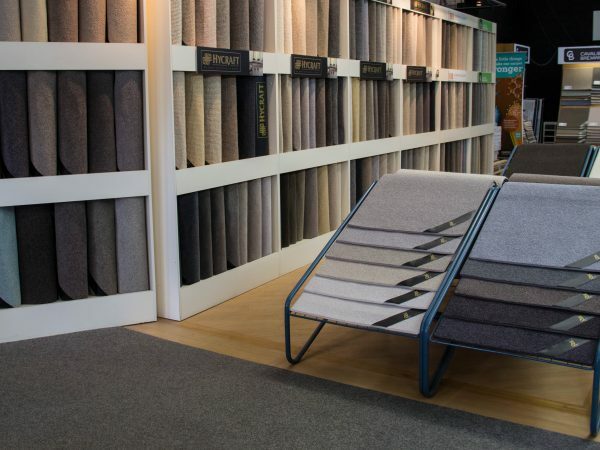 Our specialty is the supply & installation of quality wool carpets, boasting the largest range of 100% pure wool carpets in the western suburbs. 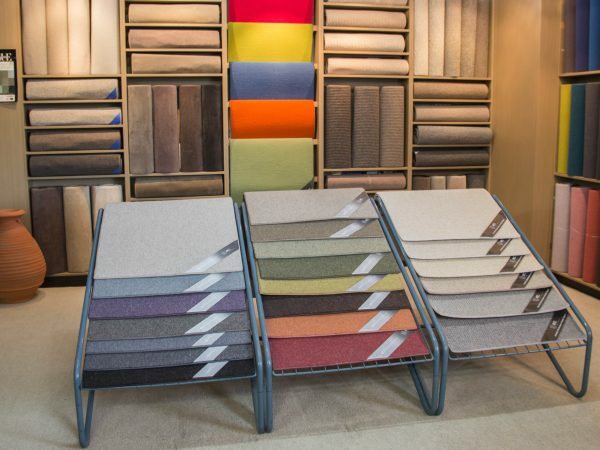 In addition, we also stock the elegant Axminster & Wilton woven carpets which are unparalleled in their strength & stability qualities. 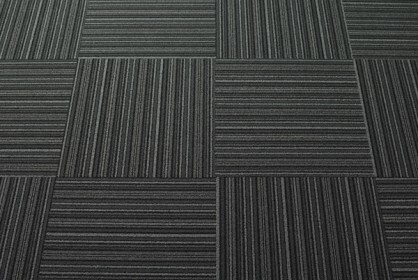 If wool isn’t an option, we also have a variety of nylon & polypropylene carpets to suit your specific needs in broadloom carpet, marine carpet or carpet tiles. All our carpet layers are professionals with years of experience laying all types of carpet for both residential & commercial applications. Some of our installations include The Athenaeum Theatre, The Spirit Of Tasmania, The M.C.G. & The Sun Theatre.